We continue to revolve with the rejection that are beginning to cause mass arrivals to places, to the crazy and that do not contribute anything to the city. The eternal dilemma between tourism is because it brings profit and tourism not because it distorts the normal life of a city that becomes a kind of theme park losing its essence. And in these struggles we are while the hatred of the tourist begins to spread and there are already at least seven places where they are not entirely welcome. It is what we say, for a long time was enhanced its arrival, made things easier and publicized to sell the product, at least in many cases, and this time, is dying of success because it ceases to be Self to be what the mass tourist wants. All this is not that we are inventing it, but last week The Independent was putting its finger on the sore with the cities where the “Tourists go home” sign almost hangs. We start at home, in Barcelona, where the excess of tourism, and above all the way of behaving of certain individuals is becoming a problem. 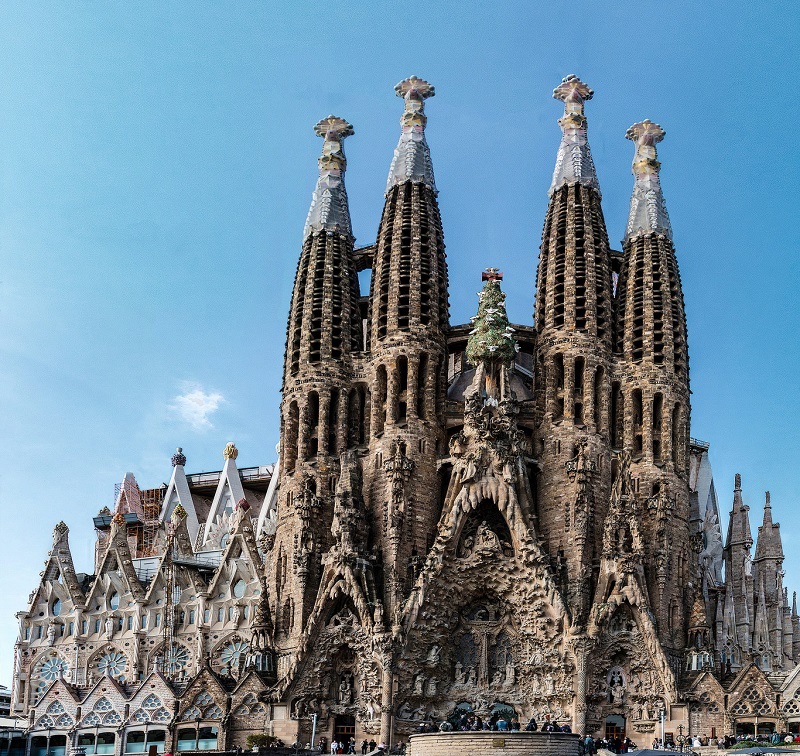 Since the arrival of Ada Colau to the city council is trying to curb this uncontrolled tourism and no new hotel licenses, as well as price the AirBnb heads with fines of up to $30000, and that new rate Tourism project. 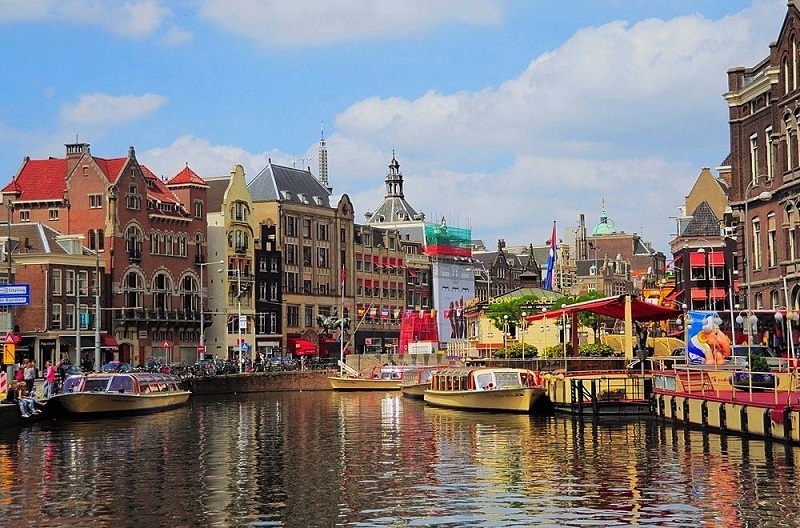 From the problems of Amsterdam with tourism, we have already spoken on occasion: it is becoming impossible to live in the city center because the apartments are dedicated to tourists. The authorities want to attract quality (reduced) tourism that is interested in art and the city itself rather than cheap sprees and also blame low-cost airlines. Oh, which has internationalized the stag / hen parties. Imagine that you are some older Greeks who have been quiet in your island a lot of decades and suddenly, year after year you invade in the summer months something like 10000 tourists who get off giant boats a day. Yes, tourist up, tourist down all those arrive in a day, and although this year is being limited to $8000 it is clear that Santorini has become a kind of Disneyland for people who arrive, walks and leaves, without giving almost nothing. 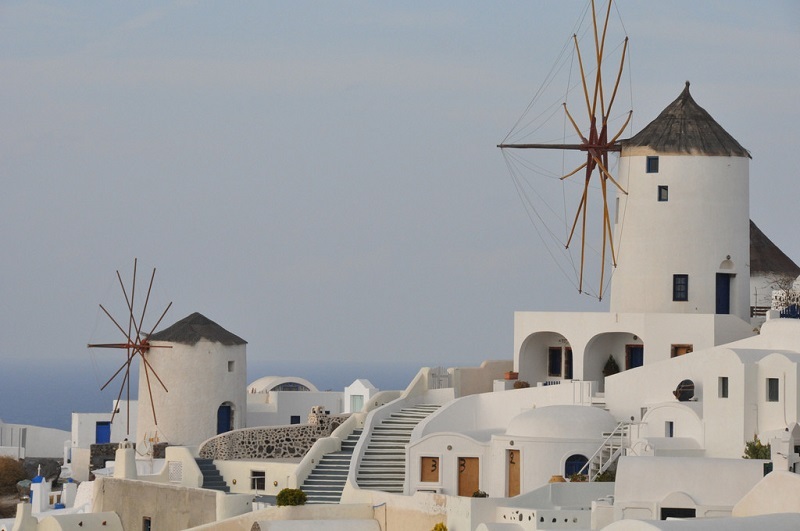 I regret to confess that my visit to Santorini was on a cruise with 3000 passengers and that gave me all the heartache not being able to visit it quietly and better understand their lives and their way of being. 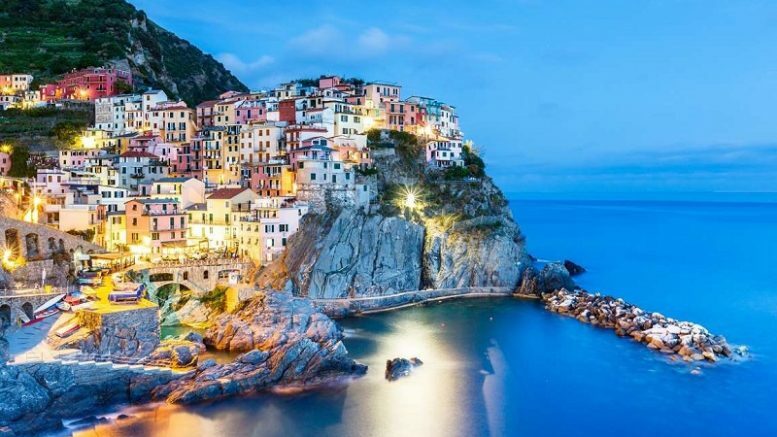 Five Italian coastal towns with the UNESCO World Heritage label, Cinque Terre are also on their way to die of success at this step although since last year they have plans to introduce limitations to the arrival of tourists. 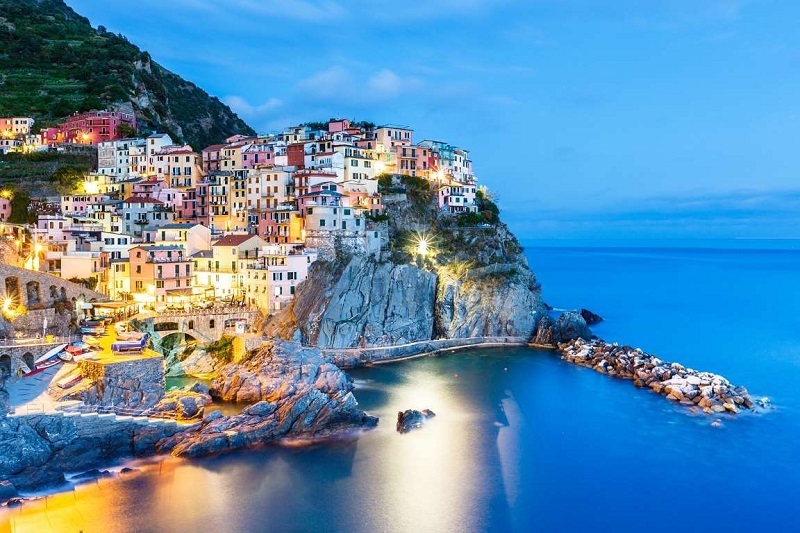 Again the big cruises and the massive excursions make that they arrive in high season almost two million and a half of visits. The idea is to cut the entrance as soon as it reaches a million and a half, which is still a frightening amount. 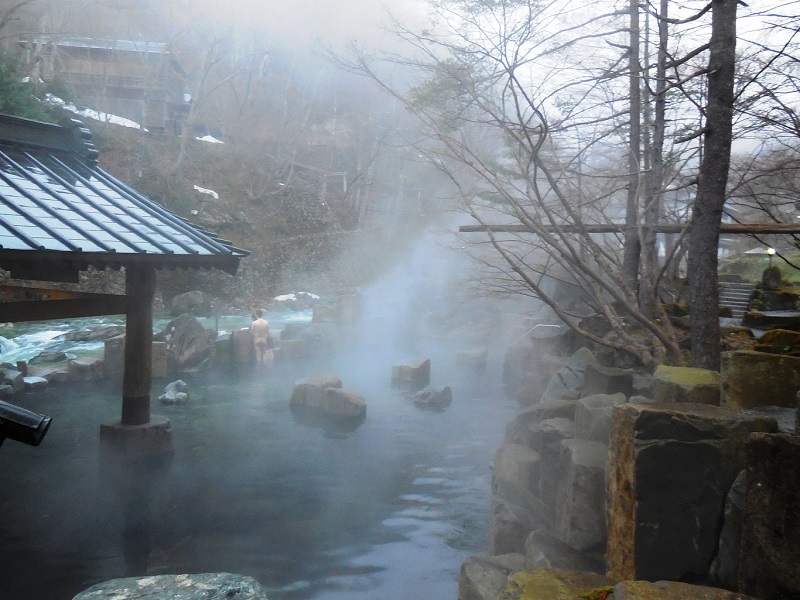 In this case, it is not a specific location if not rather the entrance to some places very respected for the Japanese: the onsen and the sento, so that we understand: baths and public baths. It is not that they veto the tourists themselves but yes those who wear tattoos and we know that lately in Western cultures that is something that is getting out of hand, while in Japan they are not well seen, since for them Are united with the Yakuza mafias. So if you have large, visible tattoos, you are certain that you will not enter. 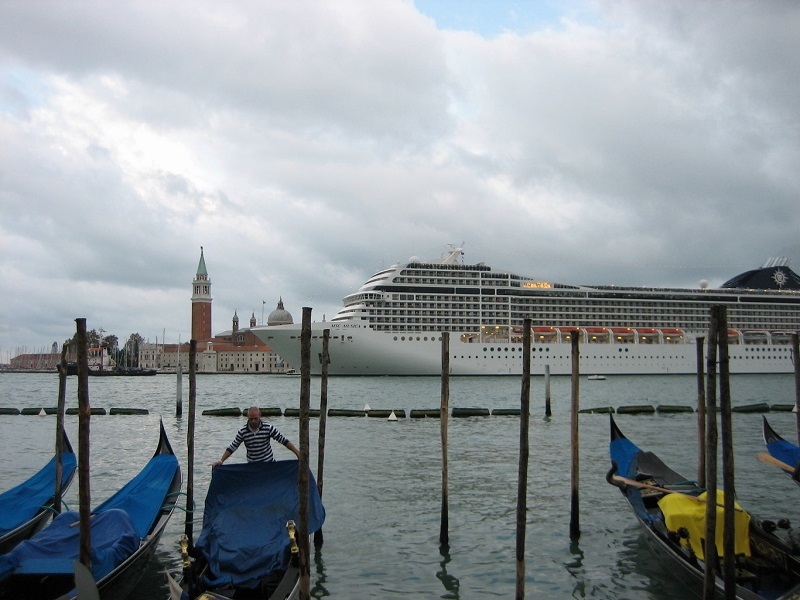 The thing about Venice is not new either; The mega-cruisers do more damage than their “discharges” of tourists, and the entrance to the Grand Canal and its water movements are proving problematic for a city that threatens to sink slowly. Few Venetians really are already in the center with almost all the floors dedicated to the rent, the shops serve before the tourist with little time that to the neighbor that makes its commandos and the premises are dedicated to the “scam” of tourists (they have to take advantage of at least). Laws and regulations try to change all this, and are already banning fast food and non-traditional. We end up with a case in which it is not that it is hateful to mass tourism but that there is control before it gets messy. 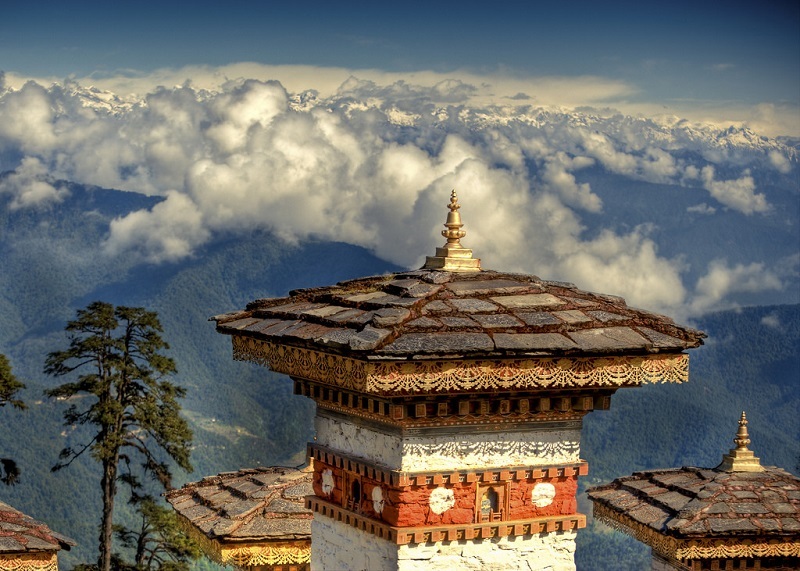 Bhutan did not admit foreigners until 1974 and did not begin to take off as a tourist destination until 1991, and in a very controlled way: anyone who wants to go will have to do so through one of the authorized agencies and pay something like $220 a day in visas And fees and you must always be accompanied by an authorized guide. Be the first to comment on "Tourist hatred begins to spread: Seven places where they are not at all welcome"